The Geelong Small Business Festival is celebrating its 8th year of helping local businesses grow, connect and improve. Network with your peers and hear from experts on Business Development, Marketing, Leadership, and standing out from the crowd! With over 50 events to choose from, the 2018 Geelong Small Business Festival is set to be the best yet. 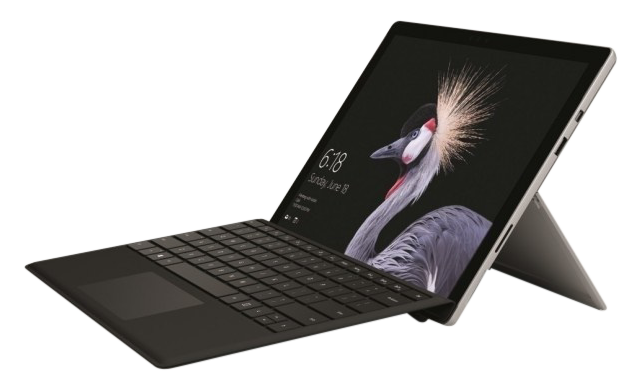 By attending 3 or more events and completing an attendee evaluation form for each event you attend, you’ll go into the draw to win a SurfacePro and accessories worth $1,500. Make this August the month to take your business to the next level. Book now by clicking the button below.